Riley Lifting are committed to developing the most practical lifting equipment attachments whilst keeping safety, speed of application and user requirements in mind. We are constantly developing and expanding our SUPERCLAMP product range to ensure that we are able to meet the ever changing needs of our customers. 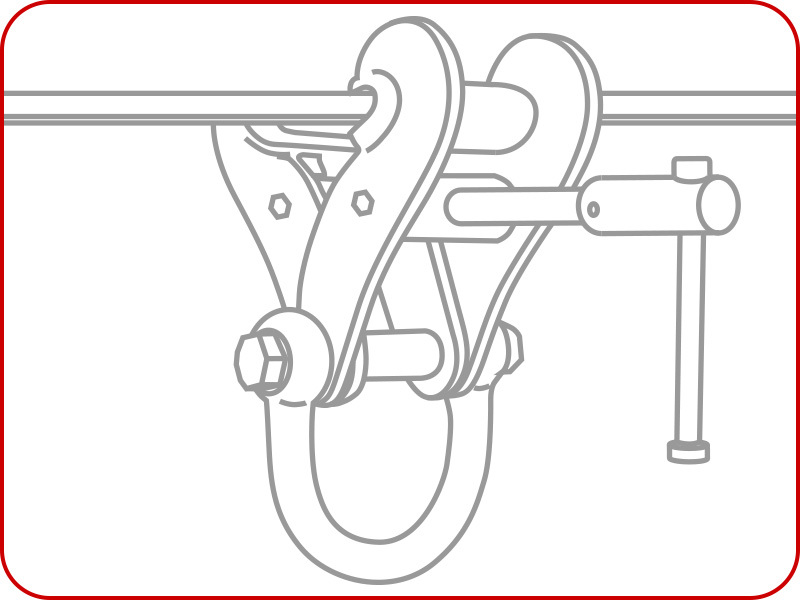 The Universal SUPERCLAMP is a unique lifting gear product which is designed not only for vertical use, but for side load applications where conventional clamps are unsuitable. 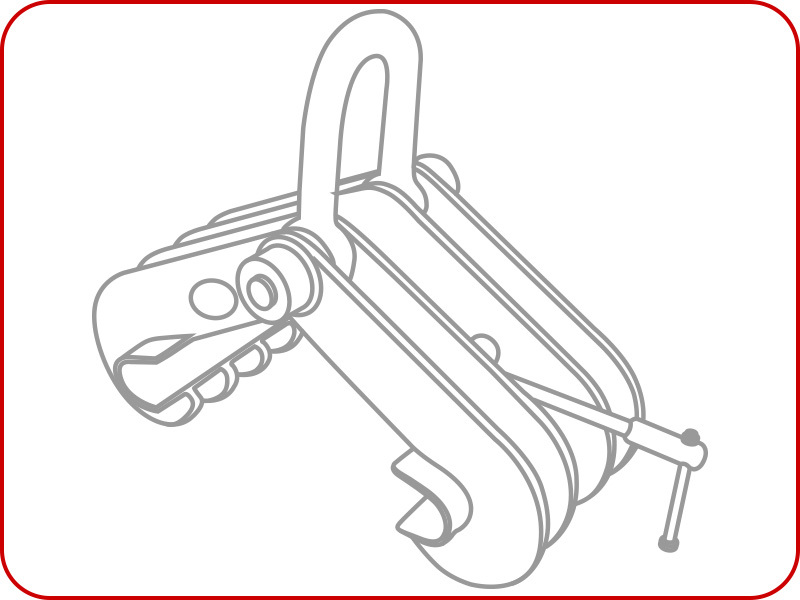 Unlike other clamps the Universal SUPERCLAMP is extremely versatile in application and can only be used for lifting, pulling or as an anchor point. It can be loaded at any angle and eliminates the use of spreader beams in various lifting operations. 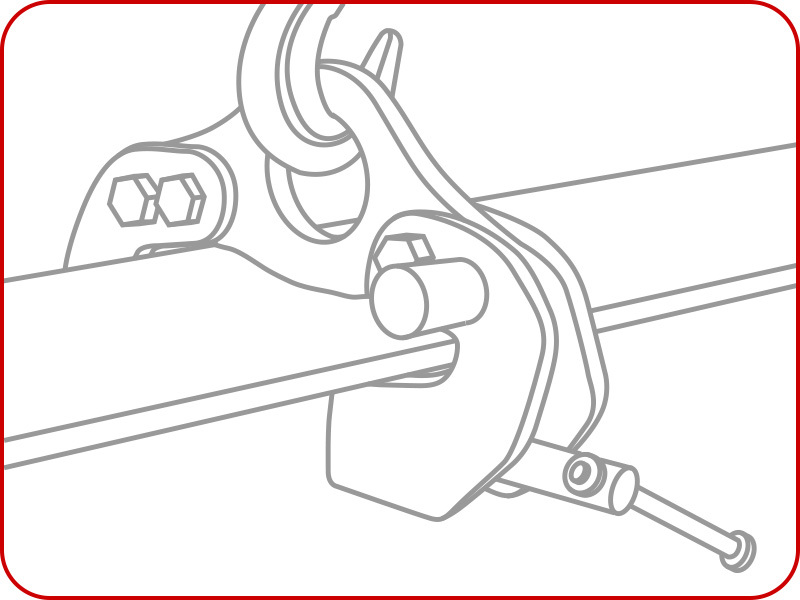 With a low headroom anchor point, it can be used as a single or twin point lifting, giving positive grip and quick applications combined with lightweight construction without the use of additional tools.